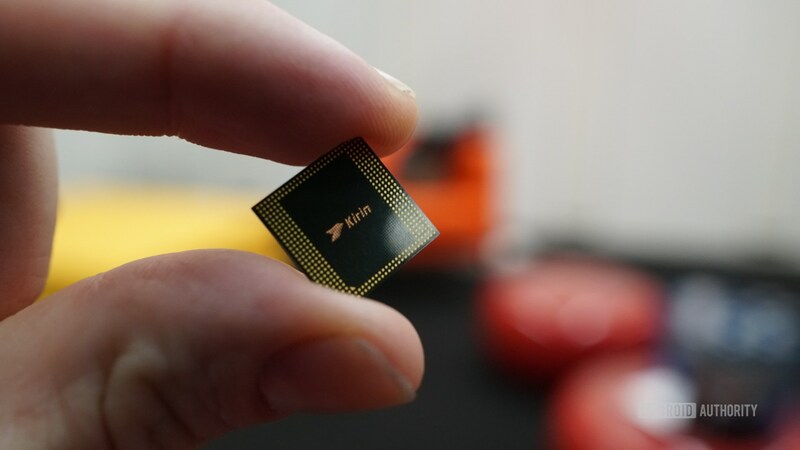 Chinese manufacturer Huawei’s Kirin 970 chip. China is expected to announce a new $47 billion investment fund for its chip sector soon. The fund will reportedly focus on microprocessors and graphics processing units, among other areas. The news comes after ZTE was slapped with a U.S. supply ban, which could deprive the brand of Snapdragon chips. China is reportedly set to announce a new 300 billion yuan ($47.4 billion) investment fund for its semiconductor industry. The fund will be used to develop the sector as Beijing tries to narrow the gap between U.S. chipset manufacturers and its own players, the Wall Street Journal (paywall) reported, citing sources familiar with the plans. The fund’s focus will be on improving the local design and manufacturing of advanced microprocessors and graphics processing units. These components are key for smartphones, tablets, and PCs. The Chinese government reportedly approached U.S. chipmakers about investing in the new initiative. However, the foreign companies are unlikely to take part due to “politically sensitive timing” and the fact that the fund could reduce Chinese reliance on U.S. chips, a source said. News of the fund comes a few weeks after Reuters unearthed Chinese plans to accelerate development of the local semiconductor sector. Senior government officials reportedly met with the local chip fund, industry organizations and regulators to discuss the scheme. US chipmaker Qualcomm’s Snapdragon 845 chip. The outlet suggested that companies like Huawei’s HiSilicon, Tsinghua Group, and Semiconductor Manufacturing International Corp could make huge strides as a result of the plans. China and the U.S. have been embroiled in a trade spat lately, as the U.S. slapped a supply ban on Chinese mobile brand ZTE. If confirmed, the Chinese company could lose its supply of valuable Snapdragon mobile chips by U.S. company Qualcomm. The ban came after ZTE violated sanctions against Iran. Huawei is reportedly under investigation for violating Iran sanctions as well. The Chinese colossus was also set to announce deals with U.S. carriers back at CES 2018, but the U.S. government scuppered the plans. News of the latest fund follows China’s 2014 chip fund, which raised a reported 139 billion yuan ($21.8 billion) and ignited tensions between Beijing and Washington. Former U.S. President Barack Obama’s advisors called China’s state investment in the sector a threat to the U.S. industry and sector at large.